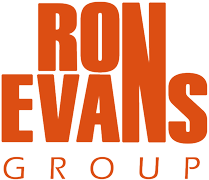 Ron Evans Group – Airplay. Thanks to all the DJ´s worldwide for playing our music. 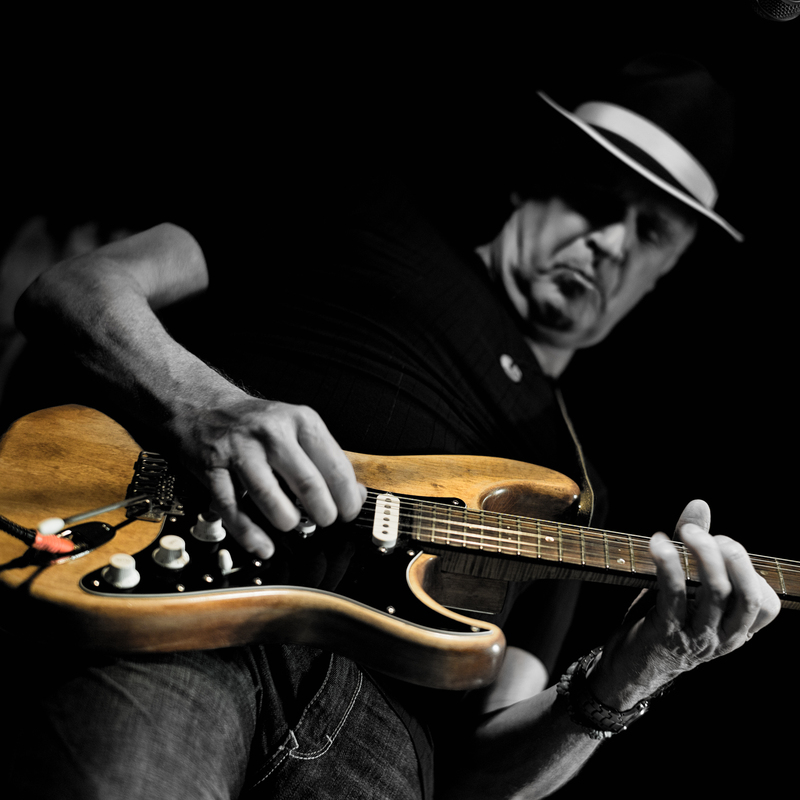 If you have a show playing our music, please let me know so i can post it.